As a kick-off event for the 2013 Month of Overseas Filipinos Celebration (MOF), the Inter-Agency Committee on the Celebration of MOF chaired and co-chaired by the Philippine Migrants Rights Watch and the Commission on Filipinos Overseas, respectively, held its second Regional Forum on Migration at Ateneo de Davao University on November 22, 2013. 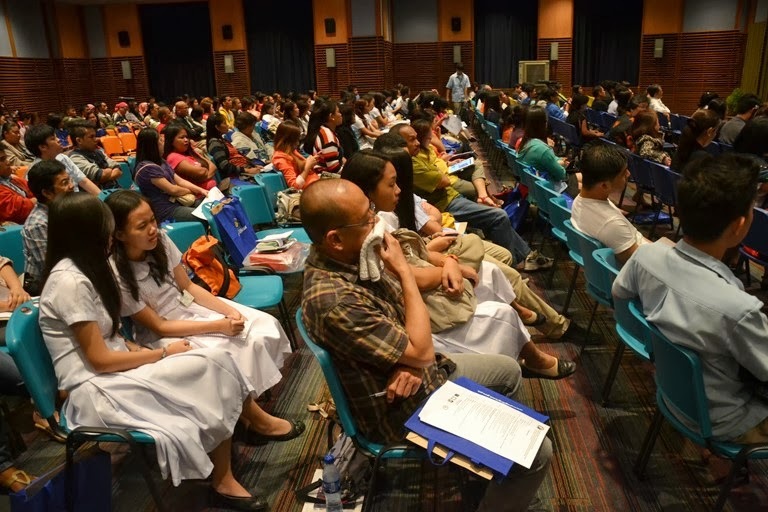 The Forum was supported by Pag-IBIG Fund and Ateneo Migration Center. With a theme “BALIK PINAS: Empowering Returning Overseas Filipinos and their Families”, the forum aims to empower returning overseas Filipinos and their families by way of introducing them to various initiatives offered by the government as well as civil society groups so that they can fully reintegrate, make use of their learned skills and experiences or even invest some of their resources for nation-building. The Forum was participated by 310 representatives from the government (which include OWWA, SSS, PhilHealth and DTI, among others), LGUs, civil society organizations, academe, overseas Filipinos and their families, and other stakeholders in the migration process, particularly from Davao Region. Prof. Lourdesita Sobrevega-Chan of the Ateneo de Davao University gave the welcome remarks. She highlighted the significant contributions of the migrants to the economy, and the importance not only of economic reintegration but also emotional reintegration for returning migrants. She emphasized that the theme BALIK PINAS carries a message of hope, and evokes that there is dawn for returning migrants and the reunification of their families. Ms. Carmelita G. Nuqui of the PMRW gave an overview of the MOF and the Regional Forum initiative by the IAC. She emphasized that the forum aims to give emphasis on the programs and services of government and the civil society in mainstreaming the concept of migration at the local level. 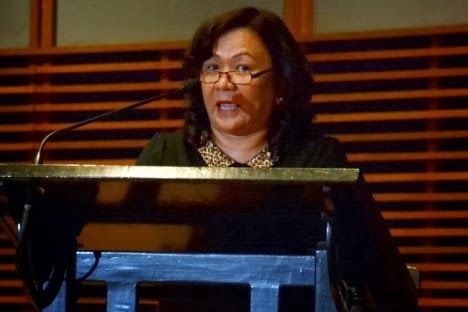 Davao City Councilor Antoinette G. Principe delivered the message of Mayor Rodrigo Duterte for the Forum. 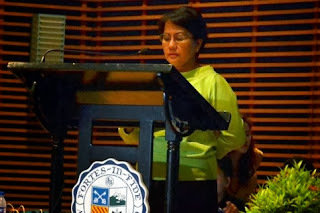 She said that as a public servant, the welfare of Filipino people always comes first, even those who are abroad. 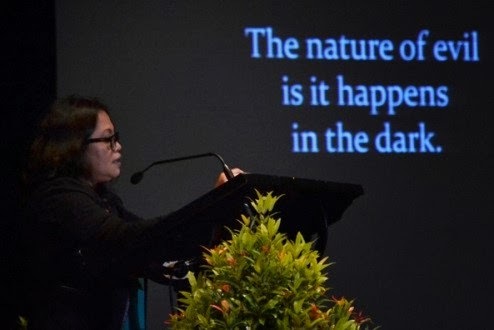 The city of Davao actively encourages its OFs to participate and be involved on issues of national concern. She hoped that overseas work merely becomes an option and not a perceived necessity for the development of the city of Davao. 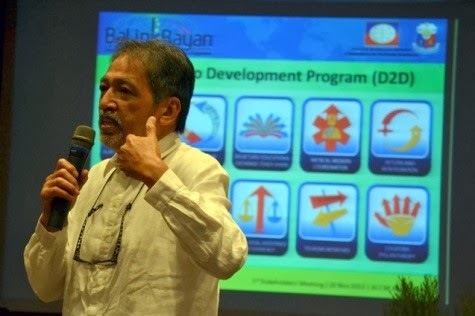 Mr. Raul Alcantara of the Commission on Filipinos Overseas showcased the newly-launched BaLinkBayan project which could serve as an investment and business information gateway for overseas Filipinos. BaLinkBayan aims to provide Overseas Filipinos with a comprehensive online guide for diaspora investment, as well as ways to donate and volunteer in the Philippines and access government online services. He said that the project can also help OFs in the reintegration process when they decide to come back in the Philippines, specifically in their hometowns, and start in business ventures. Ms. Elizabeth Marie Estrada, OIC Director of National Reintegration Center for OFWs, discussed the government’s Reintegration Program for OFWs. She said that their programs does not ask for OFWs to return home now but to offer them choices where they can optimize their gains from overseas employment. She said that the preparation for reintegration should start even before the OFW leaves for overseas employment, hence the PDOS program. These programs and seminars for OFs should have components of entrepreneurship and that the implementation of programs should be multi-sectoral in concern. Other programs of NRCO also include Formation of Investors and Entrepreneurs, Creation of Livelihood and Enterprises, Local Employment Facilitation, and Support Services. 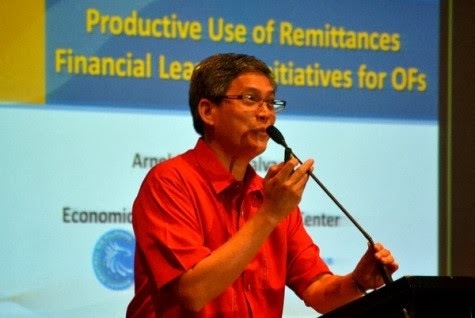 Mr. Arnel Adrian Salva of the Economic and Financial Learning Center of Bangko Sentral ng Pilipinas discussed the productive uses of remittances and financial literacy for OFs. He said that since OF remittances play a major role in economic growth, financial learning campaigns would help channel remittances to more productive activities. The BSP will remain committed to its advocacy to emphasize the importance of saving and introduce alternative opportunities for OF remittances. One of their upcoming projects is a modified PDOS for families of OFs since the earnings and wages of OFs are used by the family beneficiaries in the Philippines. Ms. Lilia E. Silda of the Department of Trade and Industry-Davao shared entrepreneurship and investment opportunities in Mindanao for OFs. 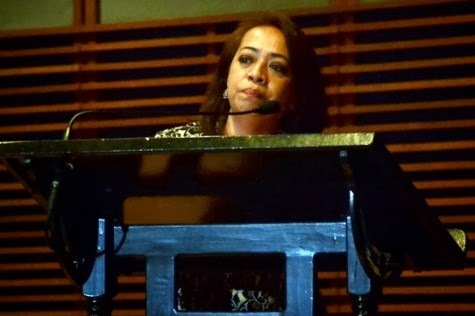 She said that in creating an enterprise, it provides a cycle of prosperity for the returning migrant. 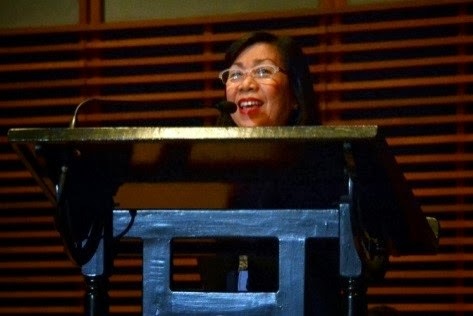 She also said that DTI aims to share their institutionalized provision of business development services to micro enterprises and SMEs, which will make them competitive in the domestic and export markets. Atty. 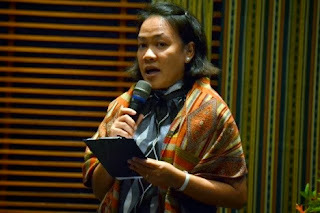 Antoinette Diaz of the Pag-IBIG Fund-Davao discussed the programs and services of Pag-IBIG for their OFW members, which now account to 3 million. Among the many benefits of being a Pag-IBIG member are the following, Savings Program, Housing Loan and Multi-Purpose and Calamity Loan. They also have Special Assistance Program which provides support to distressed OFWs such as those affected recently by the Middle East and North Africa Conflicts, and Earthquake and Tsunami in Japan. Their OFW Center, a one stop shop for all Pag-IBIG transactions provides PDOS. “Mas malaki ang hulog, mas malaki ang benepisyo!” an encouraging tagline that Pag-IBIG wishes to convey to everyone. Mr. Benjamin Lelis of the International Organization for Migration shared their Initiatives for Youth and Migrant Empowerment. IOM is encouraging for the channeling of remittances for enterprise development. 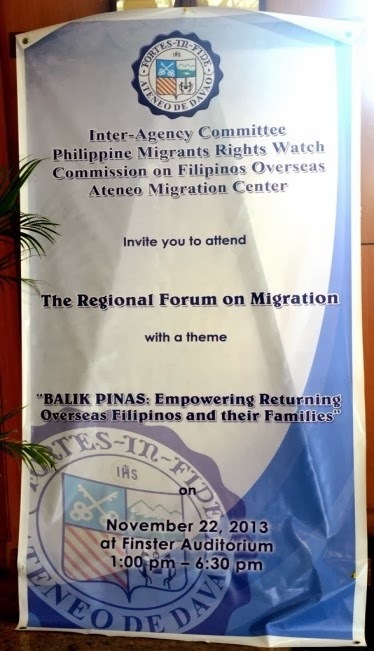 They are also actively promoting the establishment of migrant resource centers which are time and space-shifting facilities that aim to bring migration services down to the grassroots level. He stressed for the decentralization of national government services so they could easily be availed by returning migrants in their local community. Ms. Maria Angela Villalba of the UNLAD Kabayan showcased how their organization provides venues for social entrepreneurship for returning migrants. One of their projects is the Migrant savings and Alternative Investments (MSAI). MSAI has US$ 800,000 in savings and investments which compromises a number of 350 micro-enterprises and 22 small enterprises. In addressing the gaps in development, MSAI has also provided 5,000 jobs and livelihoods which adds to the income of families. 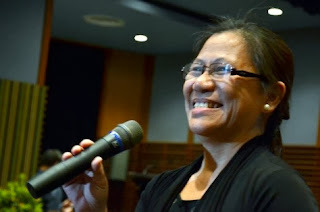 According to her, there are 35 OFW savings group and 300 individual MSAI practitioners. Atty. 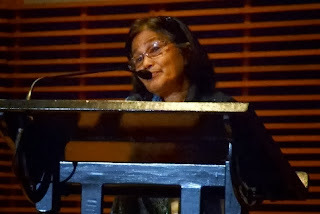 Cecilia Jimenez, former Chairperson of the Geneva Forum for Philippine Concerns, discussed the legal obligations of the government for returning migrants. 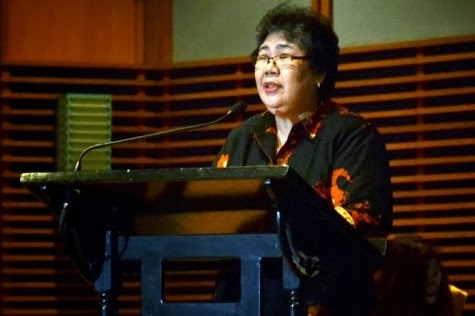 She said that the government should provide improved databases, and performance audit of government agencies that caters to returning migrants. She also said that the government should create an enabling environment for the returnees, thus the partnerships of government with civil societies. As a champion for Human Rights in the Geneva Forum, she shared how the migrants can help themselves be aware of the dangers of human trafficking and illegal recruitment. She said that aside from the migrants, the government has the sole responsibility to look after its people. 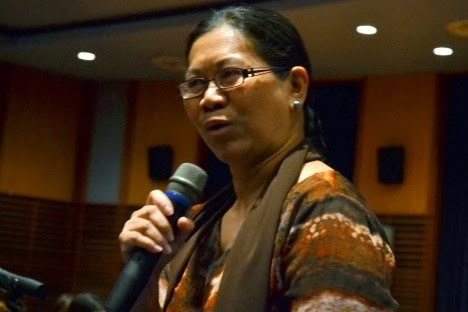 Ms. Myrna Padilla is a former domestic helper in Singapore and Hong Kong for over 20 years and now a successful owner of Mynd Dynamic Team, Inc., an IT-BPO company in Davao. 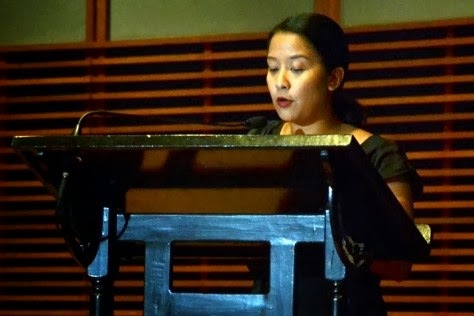 She showcased the OFW Watch.com, an online based community that tracks and caters to the needs of OFW members. The website is an online forum wherein the registered OFW can provide personal information and ask for assistance. It is patterned to Facebook, making it easier to track a distressed OFW, provided that they are registered on the website. She said that the key to success is “no excuses” for any endeavor that would make one successful. 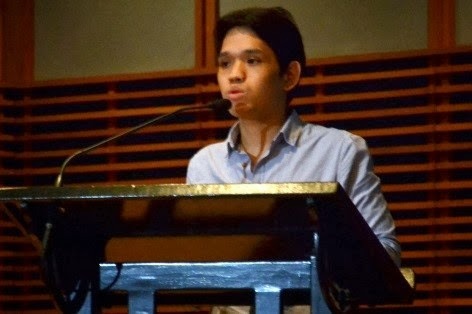 Captain Norberto Bajienting (Ret.) 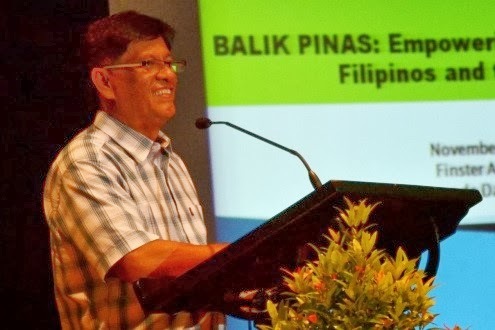 is a former seafarer for 20 years, and now general manager of Southeast Mindanao Transport Multi-purpose Cooperative. He started his humble business by acquiring jeepneys and were later replaced by busses. Even if was working abroad, he made sure that his business would augment his earnings for the use of his family. He said that one of the challenges of putting up a business is the fear that the capital might not return, knowing that what’s at stake is the fruits of his labor from working abroad. As a businessman, one should maintain good ties with the suppliers and the clients to ensure success of business. · The government should have a comprehensive and reliable data on returning migrants so the government could get their profiles and extend the help and services that they really needed. 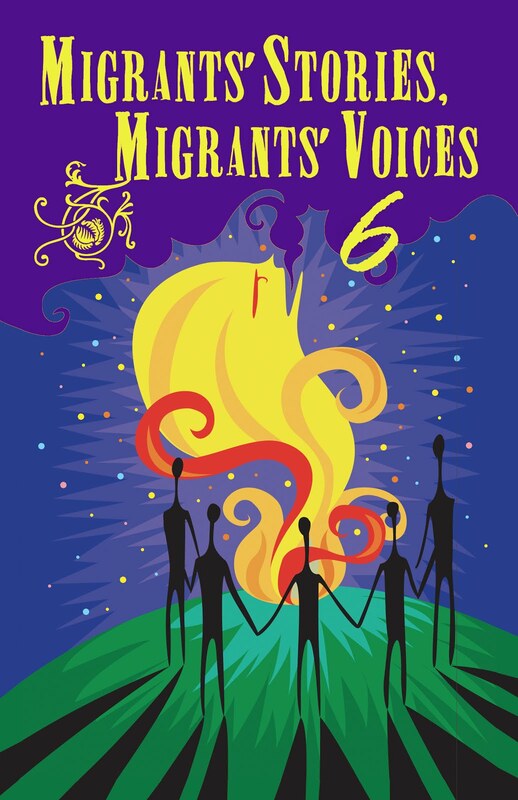 · Given that there are several government agencies catering to migrants, there should be coordination and harmonization of their programs and services. · The government should focus not only on economic reintegration of migrants but also on the psychosocial reintegration for their eventual return. · National agencies should decentralize their work to address the needs of the returning migrants in their local communities. Dr. Marla Asis of the Scalabrini Migration Center provided the synthesis of the Forum. She said that the government and civil societies are doing a lot of partnerships and shared interests for the welfare of the returning migrants. Though there are success stories of migrants, not all returning migrants have happy and positive stories to share. With the consolidated efforts of stakeholders in migration, she hoped that the problems and issues of returning migrants be addressed. She said that not all OFs would want to come home, but the best that can be done is to help them prepare when they decide to come back. 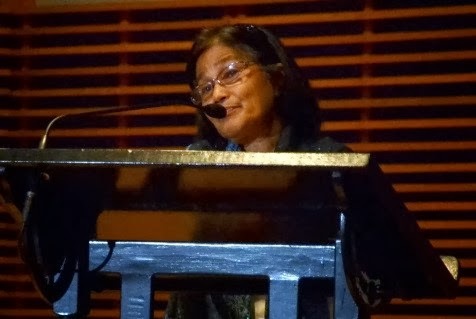 Ms. Mildred Estanda, Chair of the Ateneo Migration Center, gave the closing remarks. She said that the Forum has inspired the participants and organizations to step up and work together with the stakeholders to boost support to OFs and their families. The strengthening of cooperation and coordination of advocates of migrants is indeed important and necessary. After the Forum a cultural show was presented by the Kahayag Community Theatre (Subay sa Buhing Kabilin) of Davao City. 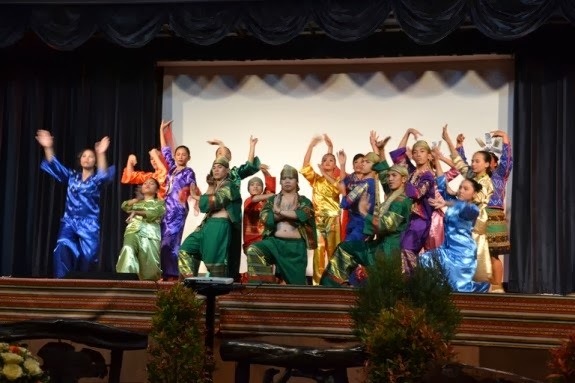 The group delighted the audience with song and dance showcasing the rich and colorful culture of Mindanao. The cultural show was sponsored by the National Commission for Culture and the Arts. Mr. Pete Rahon of PMRW and Ms. Nova Pala of Pag-IBIG Fund hosted the event.